MOVE IN READY! 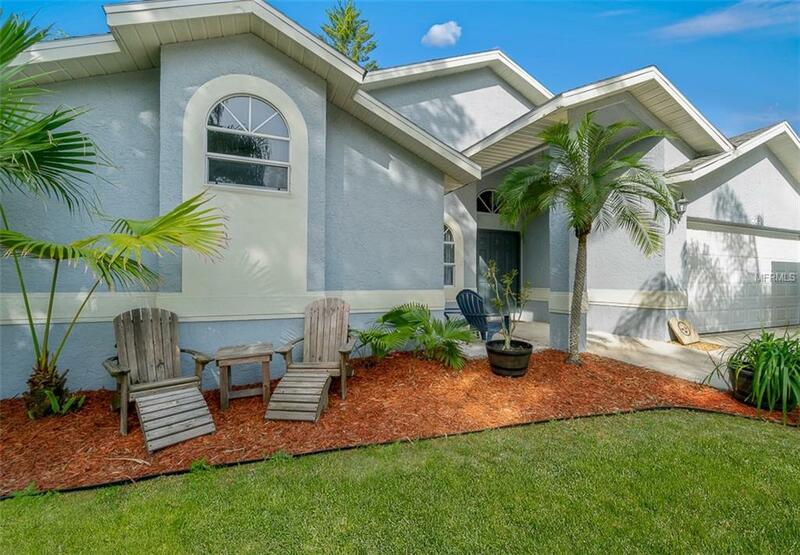 Immaculate home in the heart of Crystal Beach with countless upgrades! 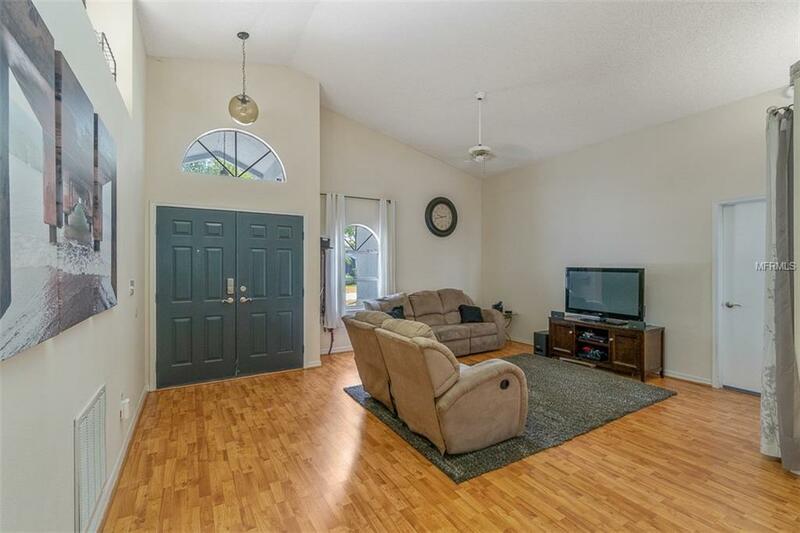 This 3 bedroom home has a great flow for entertaining and a large living room to relax in after taking a dip in the pool during those hot Florida days. 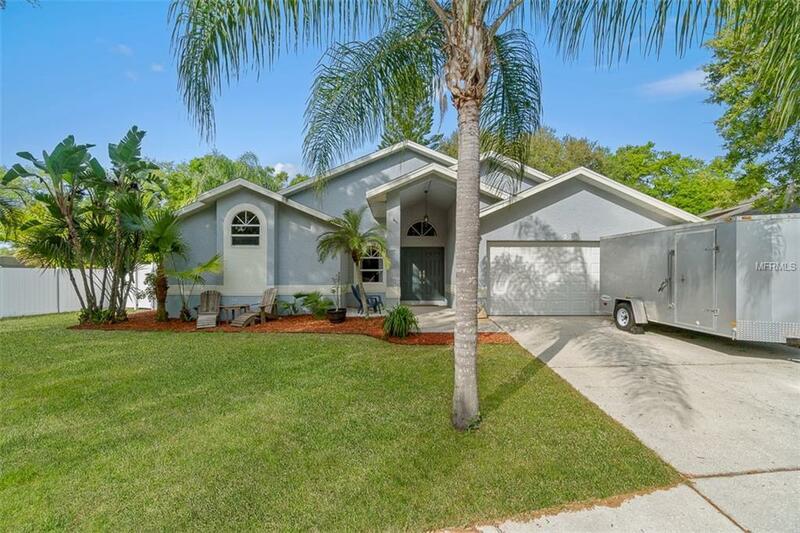 The features of this home are endless with a screened-in lanai, eat-in kitchen, wet bar, newer roof & AC, as well as newly renovated kitchen and bathrooms. 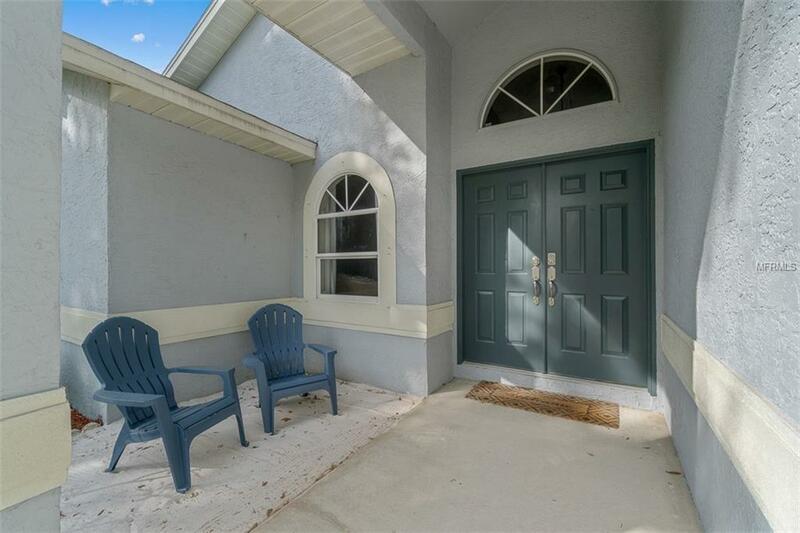 Located in the secluded cul-de-sac of Crystal Beach Estates and zoned for some of the Top Rated schools in the county, there's nothing left to do but move into this gorgeous, modern home!